We ran out of syrup last week, which is a travesty since we have a freezer full of waffles just begging to be consumed. I've been waiting for a sale at Meijer so that I can use a Meijer Organics cat I received recently but decided to just go ahead and bite the bullet for a big ol' bottle at Whole Foods. It was just under a third of my total bill which is crazy talk. 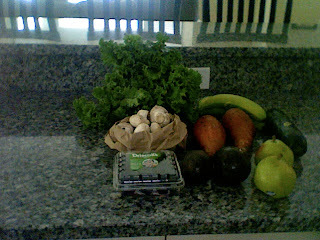 However, I averaged about $2 per item, which is really good at Whole Foods. Another way to look at it... I basically paid full price for the syrup, the cheese and the salad dressing, and got the rest for free. Got a .30 bag refund and used a $10/$50 Plum Market coupon. -has Stayfree pads BOGO-free. combine this sale with the BOGO manufacturer's Q from yesterday's paper for 2 free packs of pads. -use the Target Q for Dawn/Magic Eraser ($0.50 off) + mfr Q for Dawn Pure Essentials ($1.50 off) to get the Dawn Pure Essentials (no dyes, hypoallergenic) dish soap for $0.49 (orig price $2.49--do this anytime before the Qs expire--the Dawn is not on sale or anything). this is a big bottle. I know, I know. That's a lot of bread and pasta. But this is the whole point of stockpiling... this pasta will last for months, and I'm planning to freeze the bread. The hummus-eating baby was not part of the transaction but when I asked her to sit somewhere else for a moment while I took the picture she said no. I also paid with a 4.00 cat and a .50 cat. If you attend the Ann Arbor Vineyard, one of the items on the Single Moms donation list is toilet paper. 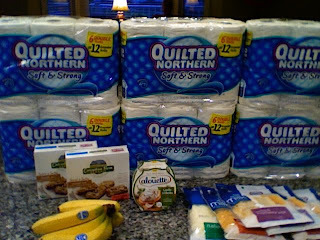 Is anyone up for the challenge of flooding the donation box with Quilted Northern from Meijer on Sunday? If you are so inclined, why not round up $1.50 (change jar? bottom of your purse? couch cushions? under the floor mats in your car? ), print a coupon here and buy 6 double rolls to bless a single mom. If you don't attend the A2V, consider contacting organizations in your area to see if they are accepting these types of donations. A small investment on our part can make a huge difference for someone else. If you do this will you please leave a comment or email me to let me know? I also used a $5/$25 Plum Market coupon, and received a .20 bag refund. I also used my 4.00 oyno cat and one of my .50 oyno cats, and received another 4.00 oyno for the cheese. Guys, this is a HOT deal on toilet paper since the free Cottonelle at Kroger is no more. 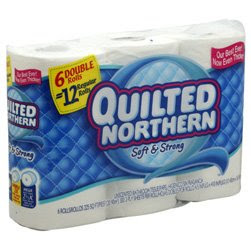 Quilted Northern 6-double roll packs are on sale for 2.50, normally like four-something. But wait... there's more. 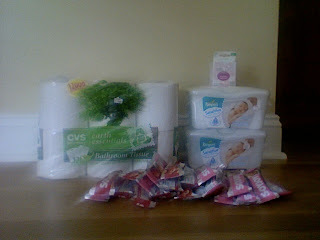 Go to Meijer Mealbox to print a 1.00/1 coupon, which will make it just 1.50 for six big rolls of TP! That's just .25 per roll, and they're twice the size of regular rolls which makes this an awesome buy. You can print as many coupons as you want, and purchase as many as you want per transaction. If your Meijer is out of stock make sure to get a rain check. CVS is my friend once again. I got a $5/$30 emailed to me last week but was having a hard time coming up with $30 worth of stuff to get... until I realized I had a CRT for $3 off any Almay cosmetic product. Since the Pure Blends foundation and powder are 13.99 this week and generating 10 ECBs I was able to pair the CRT with a 1.00/1 Almay coupon (expired today) to get the powder for free. Plus it got my total up high enough to use the $5/$30. JACKPOT. Used $5/$30, paid with 15.99 ECBs, paid 4.00 out of pocket and got back 22 ECBs. Paid with 10 ECBs, paid .98 oop and got back 8 ECBs. So even though I paid 4.98 out of pocket total I made an additional 4.00 back in ECBs, so basically I'm only out 98 cents for all of this. Huzzah! 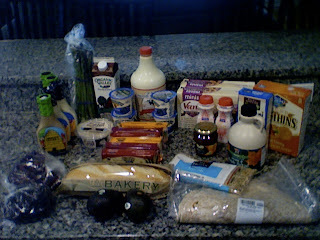 I combined all my groceries from both stores here for simplicity's sake but will list good deals by store. Morningstar Farms items are 2.75. Print a 1.00/1 for burgers here. You should also get a catalina for .75/2 products for each one you buy. Land O'Lakes spreadable butter is 1.25; I bought .55/1 coupons a couple of weeks ago so paid .70 each, plus got .50 OYNO catalinas for every two I purchased. Organic strawberries are 2.00 each. Organic grape tomatoes are 2.00 each. Organic yogurt is .60 each; I used 1.00/4 catalina. 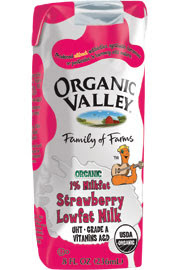 Organic milk is 2.50; I used a 1.25/1 catalina. McCormick Grillmates are FREE after .50/1 from a recent paper. Duncan Hines Carrot Cake and frosting are each 1.00; use 1.00 WYB cake mix and frosting to get each for .50. 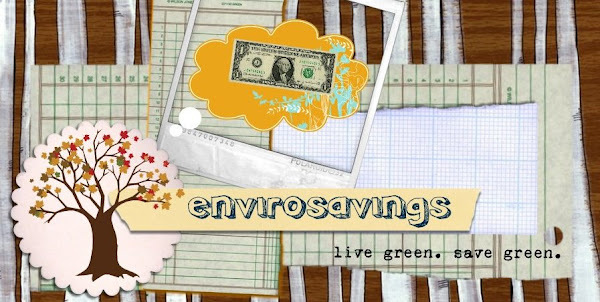 Check out this post at Money Saving Mom. It worked for me this morning at CVS on Main. The Ann Arbor stores don't have any more of the .99 packs, but the one on Industrial does have packs that are $4, which would still make you a couple of bucks. If your store doesn't have these, check for the brand "Sun Covers"... they are reportedly working also. I was just fretting about the fact that the husband will be going out of town today and I probably won't have time to make it to the store before he gets back on Thursday what with another sick kid on my hands. Lo and behold, on my front porch this morning... my glorious DTD Organics delivery. 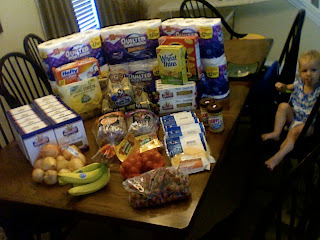 Breakfasts will consist of various combinations of cereal and frozen waffles and bananas and blackberries and yogurt. Lunches will be leftovers, mac and cheese and possibly an occasional grilled cheese sandwich. 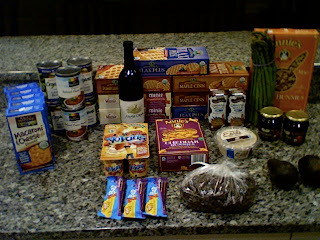 Then, come Thursday night, I plan to high-tail it to Meijer, Kroger and WF to hit the deals. I'm planning to put together the plan later today and will keep y'all posted. ...if you got the 1.00/1 coupon in the paper a couple weeks ago. They are on sale for .99 this week which makes them free after coupon. Nature's Path frozen waffles are 1.50 each after 1.00/1 in last quarter's Whole Deal. Back to Nature mac and cheese is .50 after 1.00/1 Whole Deal coupon. Stonyfield Farm yogurt is 4/$3. Use the 1.00/4 in Go Organic booklet from Kroger to get them for .50 each. Wild Oats organic fruit spread is 2.00, which isn't awesome but definitely the cheapest I've found in awhile. Annie's cereal is 2.24 a box, which is more than 50% off the shelf price. Westbrae Organic canned green beans are 2/1.99 (50% off). Also, Umcka is on sale. I stocked up on that and on Oscillococcinum (which wasn't on sale, but there were coupons) since we're dealing with a compromised immune system over here (flu AGAIN, folks). 30.06 of my total was medicine. Sigh. Santa Cruz lemonade (including mango lemonade and strawberry lemonade) is 4/$5. Use the .75/1 from the Go Organic booklet (found at Kroger in the natural foods section) to get them for .50 each. Kashi frozen meals are 3.00. There are Kashi coupon booklets out and peelies on cereal boxes for 1.00/any frozen Kashi item, making these $2 apiece. Aunt Millie's bread is .88! Use the .35/1 from a few weeks ago to get it for 18 cents. Various Kashi cereal is on sale for 2.50 and there are many Kashi cereal coupons out that would make this a good deal. Seventh Generation products are 10% off, which isn't super great, but there are printable coupons available as well as 1.00/2 coupons in the Go Organic booklet found at Kroger which could mean cheap dish soap if nothing else. A lot of other green cleaning products are on sale this week, including Method and Greenworks.